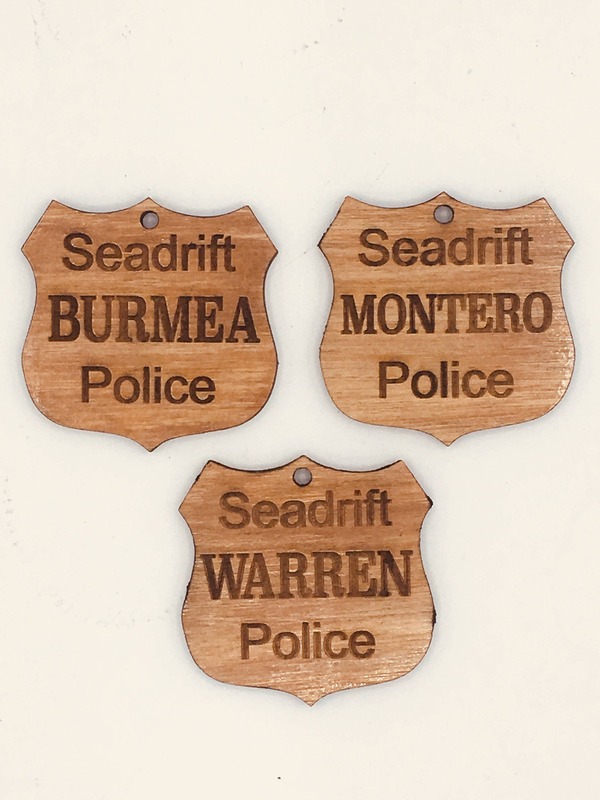 Custom Made Badge keychains. I can make them in different shapes, with different wording, and images. 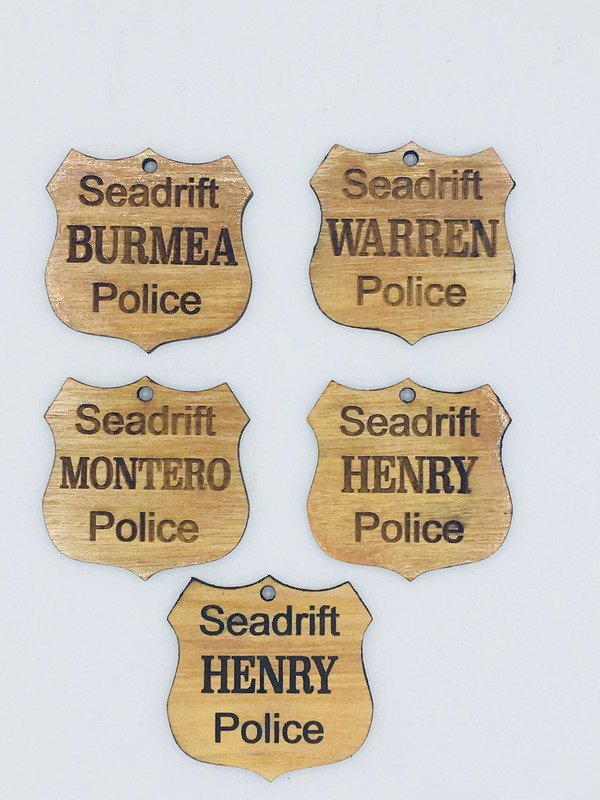 Wording can be badge number, radio number, names, dept, and more. Custom Badges (third image) $10 Please message me before ordering. 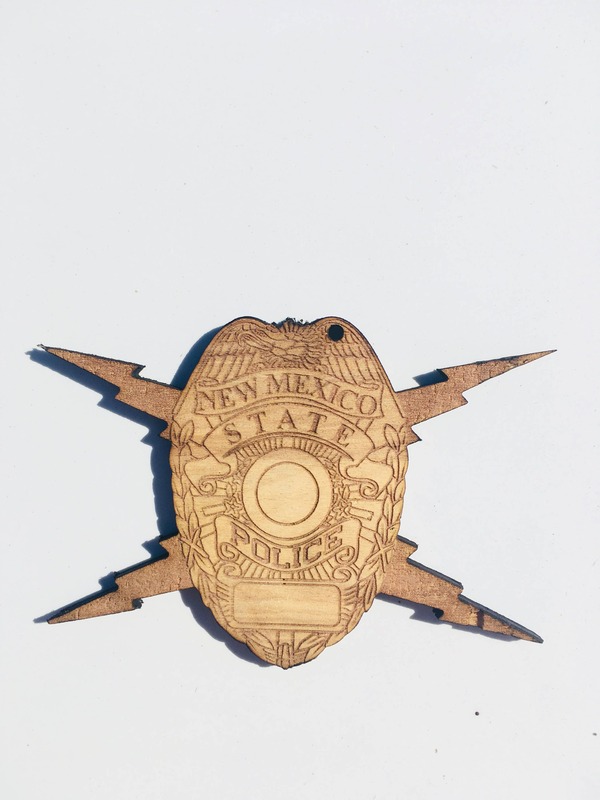 Custom design fees may apply if you cannot supply a high quality digital image.